As it was time for the Class A boats to proceed onto the waters, the blustery wind became an obstacle. However, with determination and of course a reputation to uphold, some boats did not allow that to get in their way. The end results are the UFO taking the lead, followed by 4G Eagle, Sonic and the Viking. Unfortunately, due to circumstances i.e. the weather, Speed and Comfort broke down, NWO, Blue Bird, De Tree amd Super Star turned back, the Real Deal broke its boom, Light n’ Peace broke its mass and worst of all the Satellite sank. Thankfully, all crew members must be applauded for their efforts and persistence. 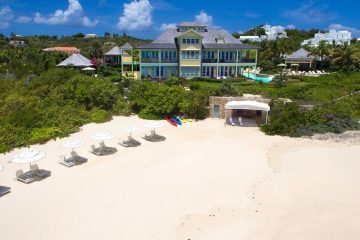 The beach was filled with persons from the Pumphouse to Mariners. 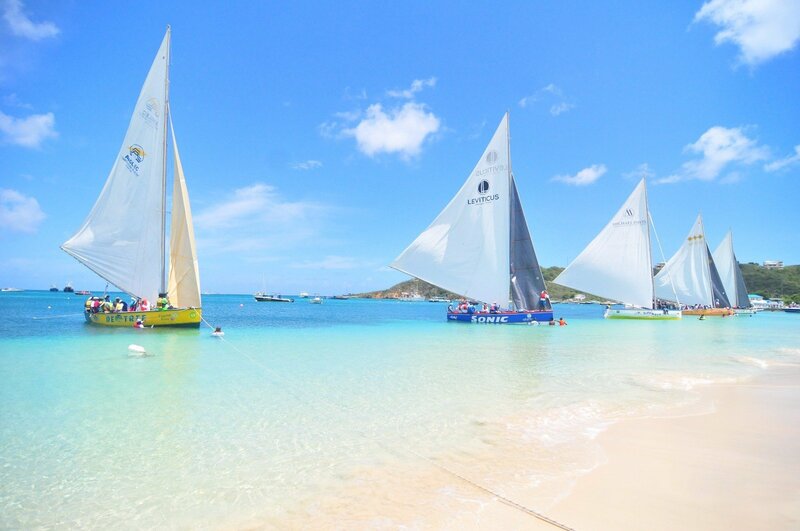 Tourists laid on the sand and played in the sea as they observed the carnival vibes and the Anguillian scenery. Locals roamed the beach— some well dressed while others still exhausted from the August Monday shebang. Vendors sold foods such as Johnny cakes, barbecued chicken and ribs and drinks, both soft and alcoholic. 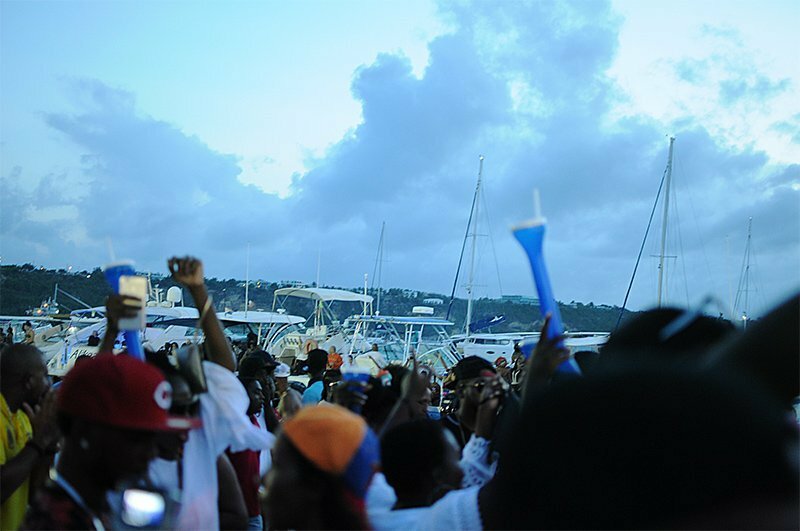 As the day came to a close, the main stage became more and more crowded as Deejays set the mood with Caribbean tunes which sounded across the entire beach and drew bystanders closer. 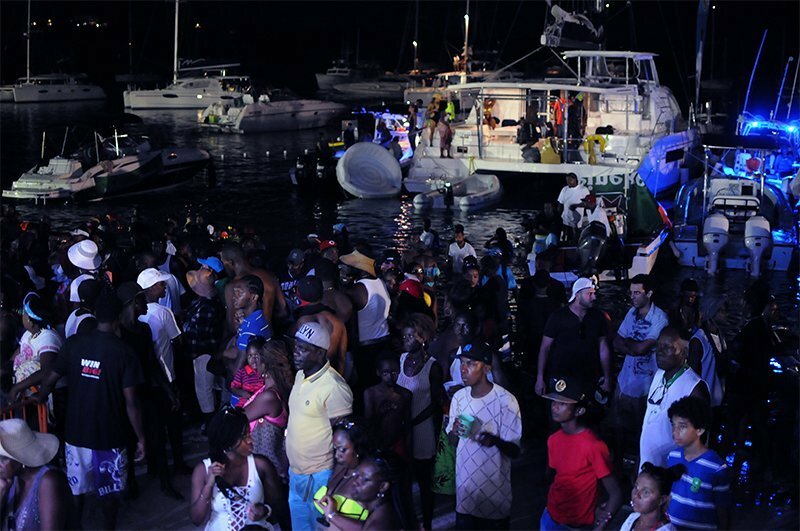 By 7pm, the beach entrance to the Johnnos restaurant was crowded with persons who came out to ‘lime’ with friends and enjoy a great show. 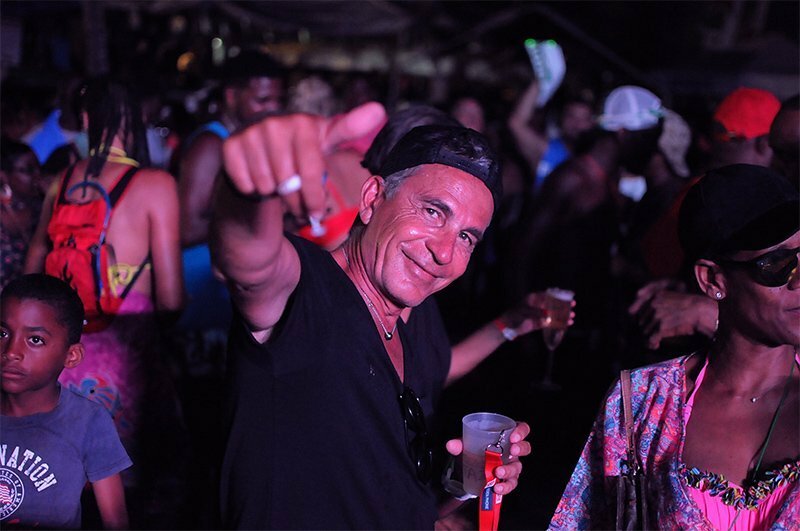 The 2017 Caribbean Beach Party was a production that was spearheaded by Mr. Fitzroy ‘Briggy’ Tomlinson of BEP Services – an event which is deemed to be his brain child. Briggy and his team have done an exemplary job in producing the after J’ouvert event and will do so for the next three (3) years as they bring in well known artistes to have an experience of the Anguillian culture as well as give locals the opportunity to come out and experience the talent of these artistes— in both cases, it’s a win-win! This year’s show was definitely the hype of August Monday. 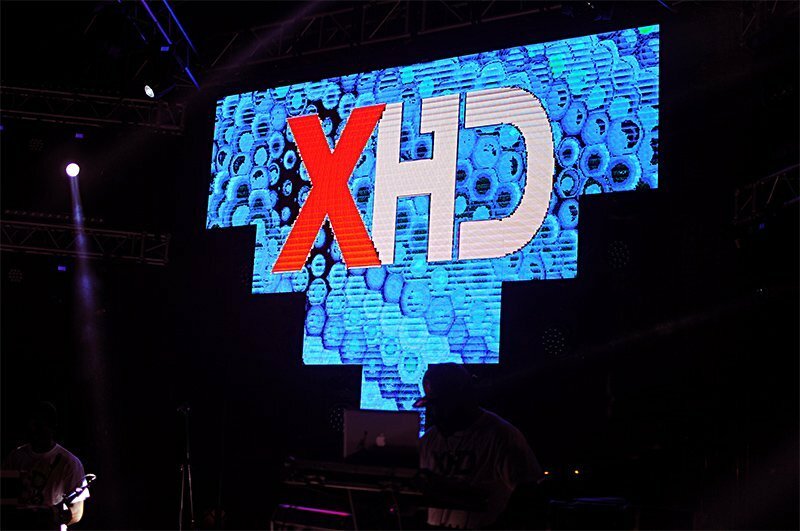 Being hosted by DJ Jam, he introduced the oncoming artistes and Deejays beginning with Anguilla’s 2017 Bandclash & Bandorama champions for the second year in a row, Infusion XL (IXL). The crowd, being ecstatic, welcomed them onto the stage as they performed some of the popular songs from their 2017 album, including “Over Here” and “Tambourine”. It was definitely an enjoyable performance and it was evident how these guys came out number 1 this year. 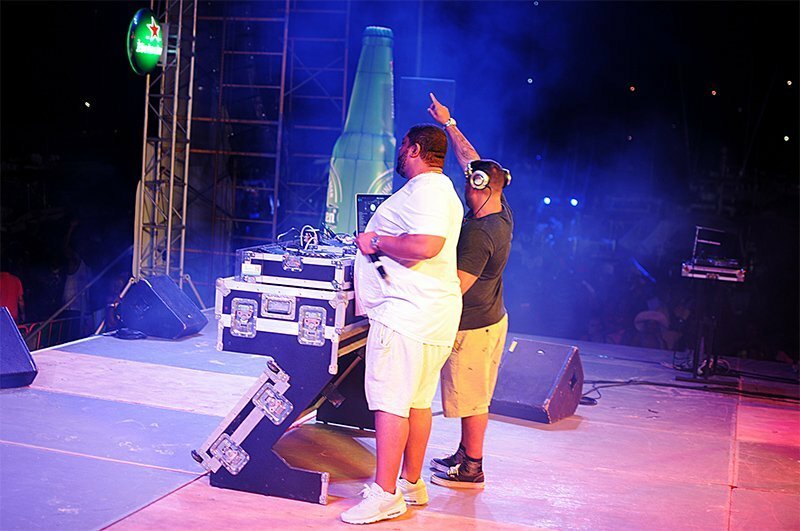 Next, it was DJ Shortkutz and DJ Big Ben, who came all the way from New York to switch up the air and play a mixed genre of hip-hop, reggae and of course soca to show their known affiliation with the Caribbean and our style. 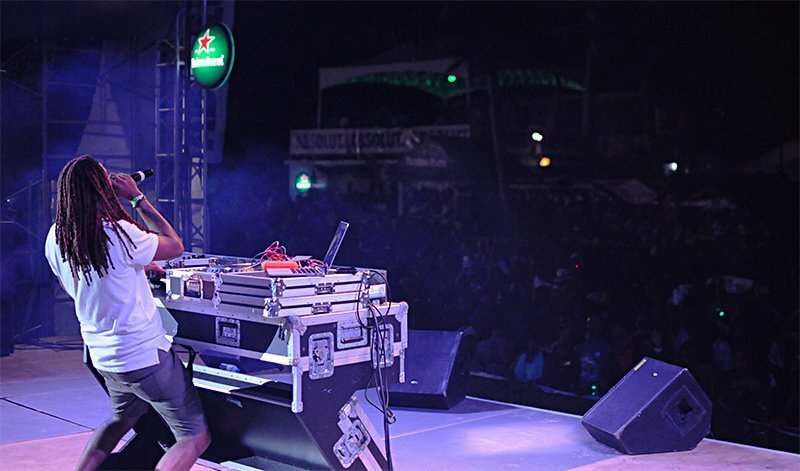 “… the Caribbean is our second home” DJ Shortkutz assured. Our visitors were the true party animals of the event, especially since they mixed and mingled with locals to enjoy the fete. Their feet and hips never stopped moving; not the mention the fact that they were on the beach from earlier that afternoon. Absolut beach balls and T-shirts were everywhere as well as green Heineken wrist bands that lit up the night as the sponsors helped to make the show the success that it was. 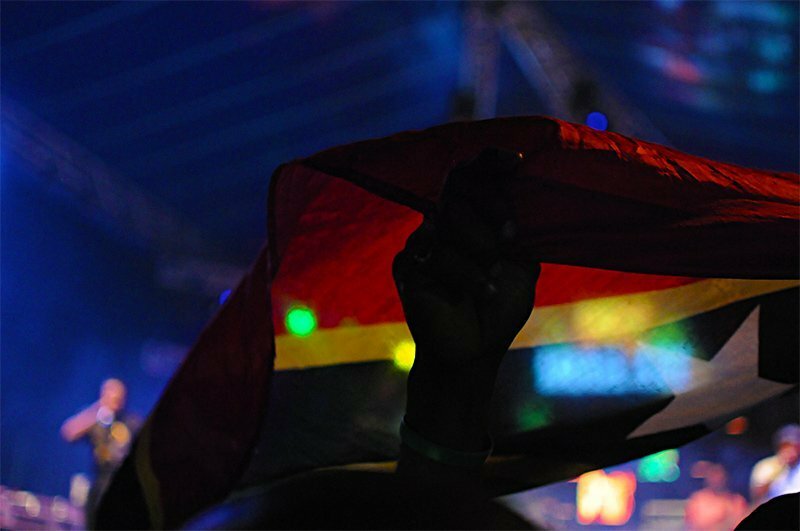 As this next DJ approached the stage to set up equipment, a chant began with the French speaking persons from Martinique and Guadeloupe. “Allez! Allez!…” they chanted. It was apparent that these folks were familiar with this DJ. 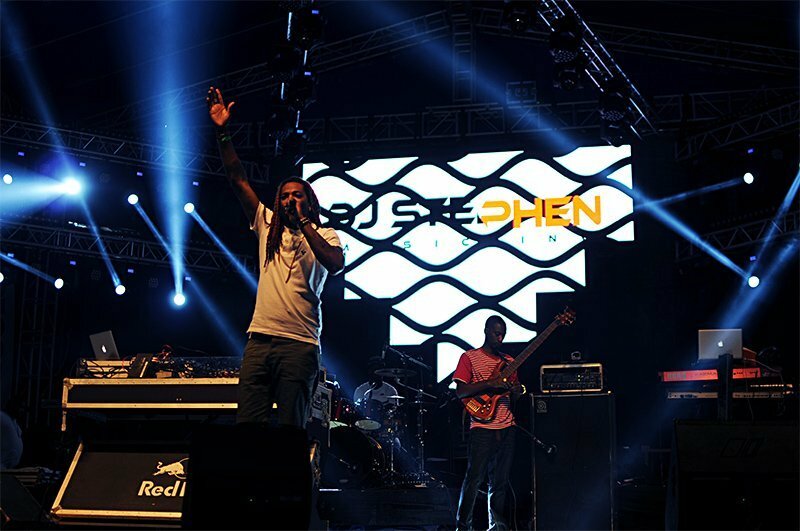 When he gave his name, introducing himself as DJ Stephen, born Trinidadian, the crowd went wild which automatically gave him a head start with the crowd’s momentum. He began blasting his tunes and interacting with the crowd which was well varied with persons of different nationalities. The highlight of his performance included when he asked the crowd to form a circle as he was coming down from the stage. From there, he definitely had the crowd going. After Rockin’ and comin’ een, it was time to introduce Mr. Linky First who performed his hit song and kept the crowd whining. 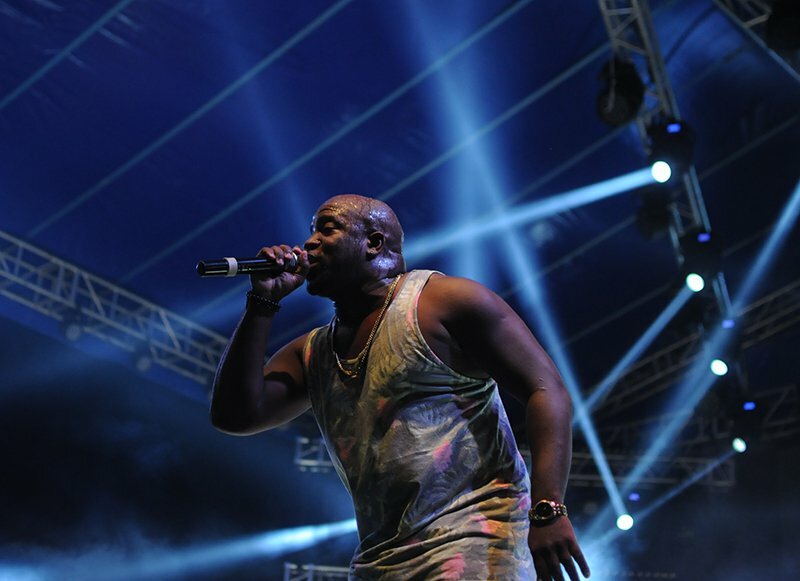 His selection of other songs proved that he was a firm soca lover. The very talented Teddyson John, mastered his performance as he always does. Believe me, you know how much energy he put into his performance from how soaked his shirt was and how much sweat dripped off his face. The crowd was extremely receptive of his enthusiasm and his songs. 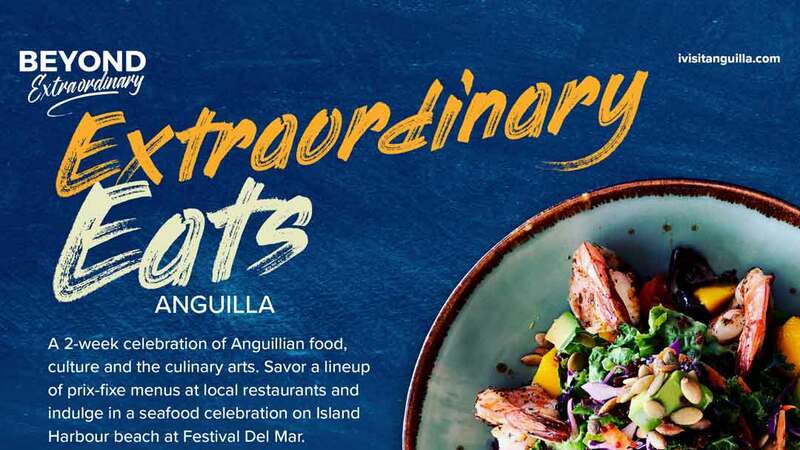 For his very first time in Anguilla, he got a lot of love and exuberance from his audience. 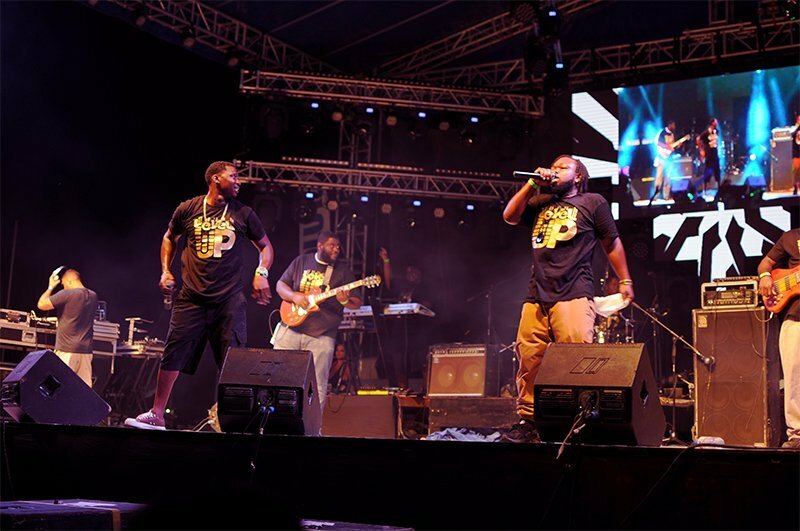 Straight Outta SKB, we had the honour of being the spectators of one of the sauciest bands in St. Kitts to date; the Small Axe band! 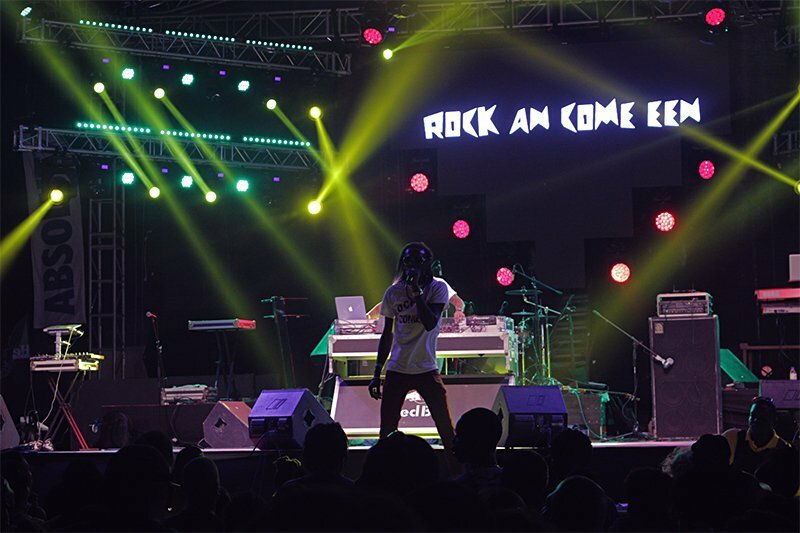 As they approached the stage, the riddim played already had persons bouncing to the sweet bass and the bashing of the drums. When their performance had actually started, there was even more. Not to mention the behaviour of the Kittians who were in the crowd. There was not a dull performance with this band as they played hits like “Do the DCH”, “Man a warrior” and “Drop de soap”. As a fond spectator, “enjoyable” would be an understatement. 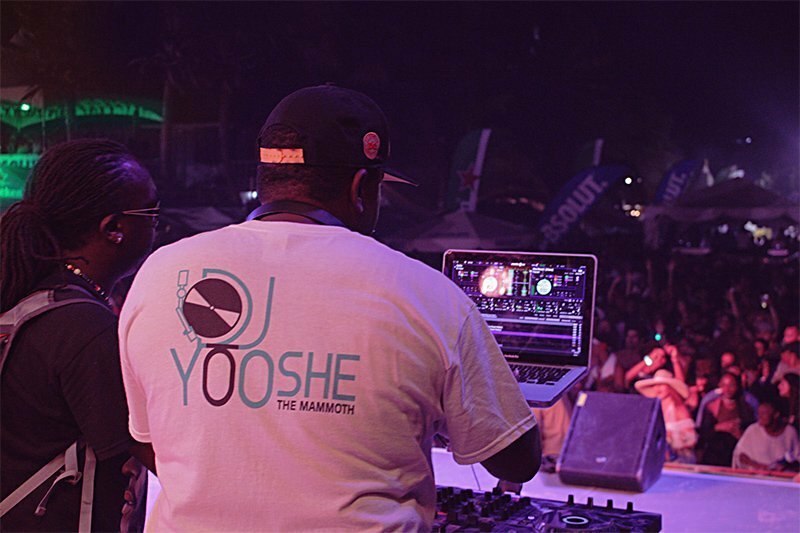 DJ Yooshe took us back in time by reintroducing the old school reggae and dancehall to the youths and visitors. 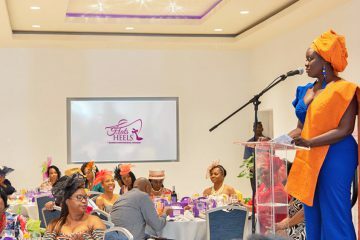 They all rocked from side to side, bumping and grinding to the tunes of Beenie Man, Tarrus Riley and the legendary Bob Marley. As tired as people were, you would have never known by how lively they responded. It was time for HD, HD! The crowd got restless when they saw the band’s musicians approach the stage to begin preparing for the performance. With this performance, the band brought out bottled water and threw them to the crowd who opened them up and when the song came on, water was thrown all over! It was definitely epic. In this crazy world, we have to give crazy love. That’s right; it was that time of the night. The people’s favourite St. Thomian group, R. City a.k.a. Rock City was about to perform. 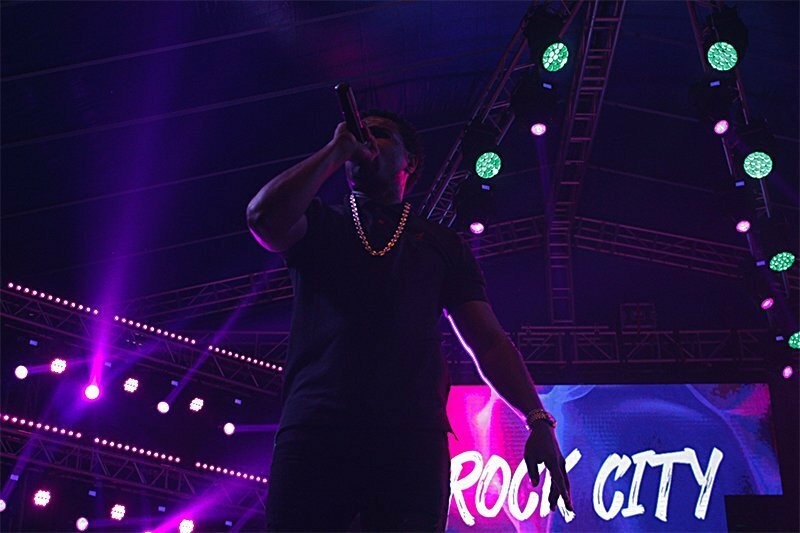 These guys do their job too well which is evident in the energy they delivered each song with; the way they kept the crowd enticed, wondering “which song is next”; and the fact that after a power mishap, they kept singing without music and amplification. Dedicated, eh? They performed smashers like “Locked away”, “Losin’ It”, “Make Up” and the crowd’s favourite, “Fete You”. 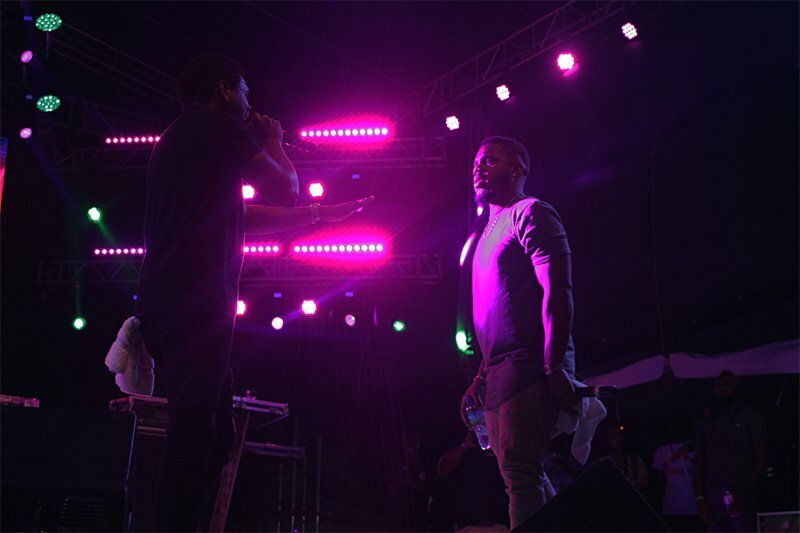 As fans sung along word for word each and every song, the R.City boys were well off as they definitely rocked the Anguillian audience. 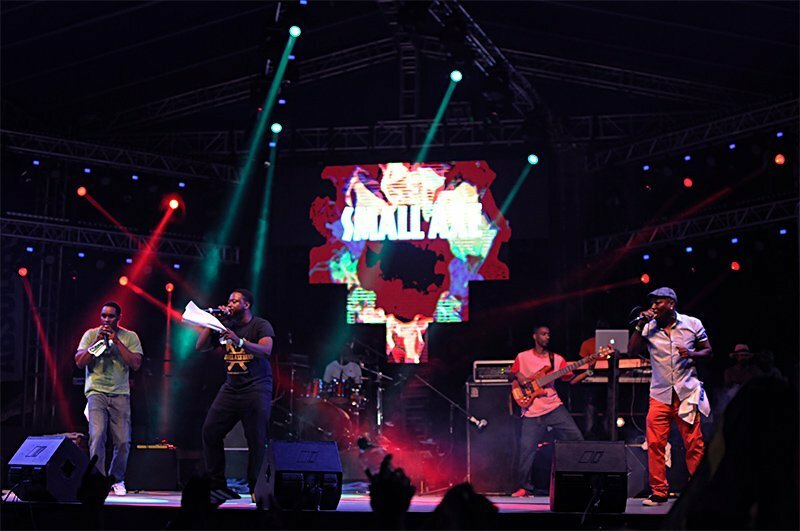 Timothy exclaimed that this was their first time performing for Anguilla’s August Monday Caribbean Beach Party event. “We are honestly thinking about moving here,” he said because the food and people, but most importantly the ladies, are great! Theron and Timothy made their job look easy. 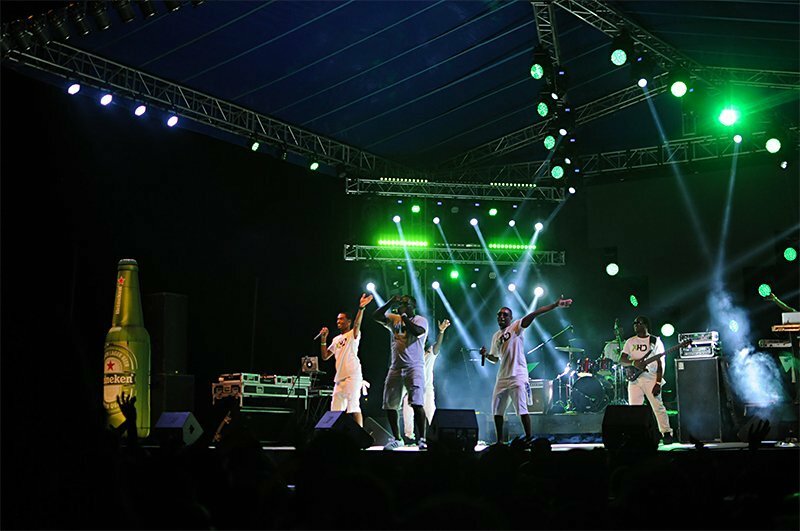 Their strategic ideas and creativity that are put into their art makes them one of the most renown and successful groups of the Caribbean region to have written music for fellow international artists. 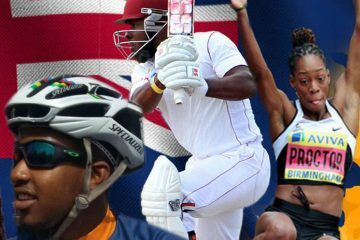 The Caribbean has got talent! At the end of the night, each and every person who stood within the square foot of Sandy Ground beach had the opportunity to say they were definitely the feters of the night. 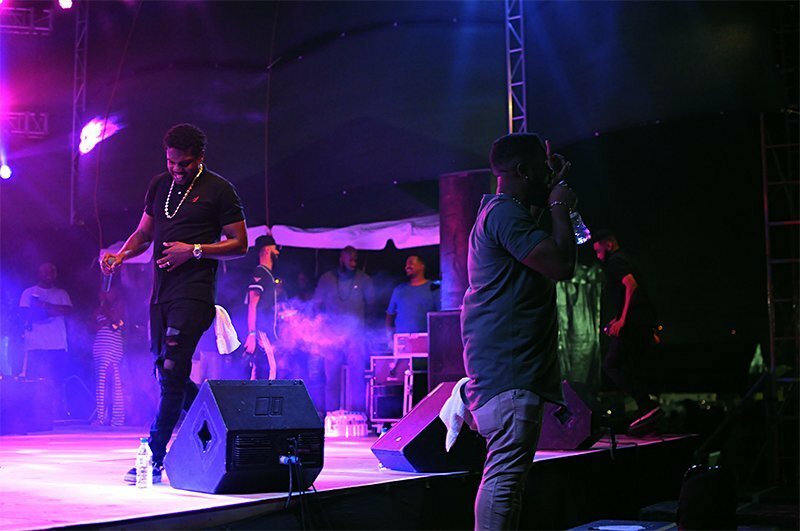 Each artist and Deejay did a spectacular job in that they delivered each song, mix and rhythm perfectly; in fact, so perfectly that the crowd left for their destination exhausted, sweaty and sore. The sacrifices and hard work that was placed into the production of the event was worth it. 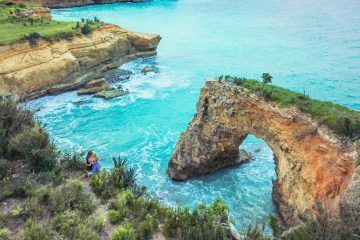 A fellow Anguillian exclaimed to her friend as they walked off drenched in sweat— and they are completely correct. 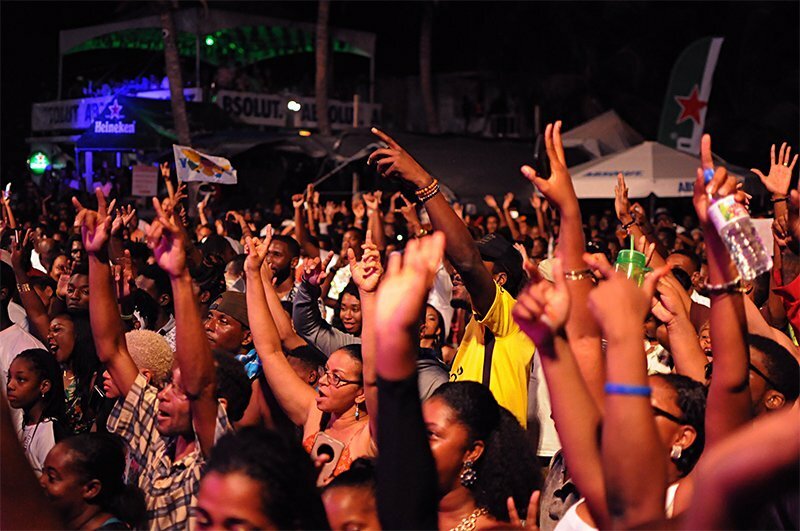 As we wait to find out who the artists will be for the 2018 August Monday Caribbean Beach Party, Briggy we know you gon’ come through for us!